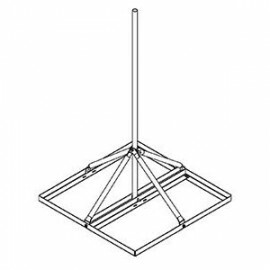 Tripod & Stands There are 4 products. 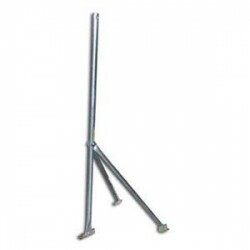 Penetrating Tripod Mount, Pre galvanized tube legs, corrosion resistint clamps and hardware. 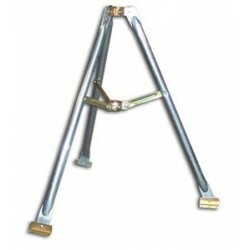 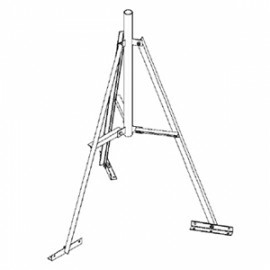 Penetrating Tripod Mount, 36".